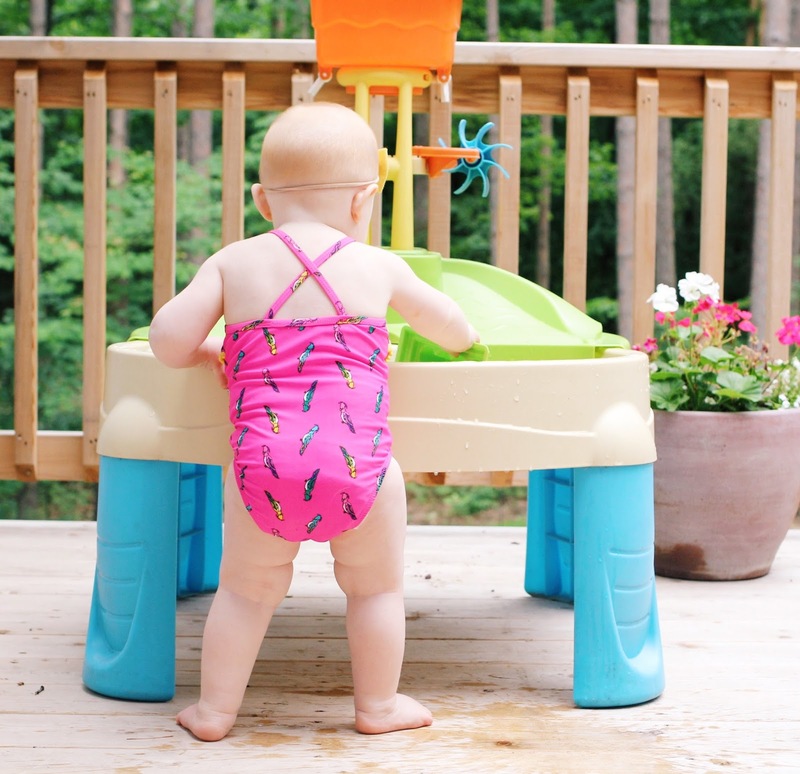 This summer we have lots of little adventures planned for our kids. 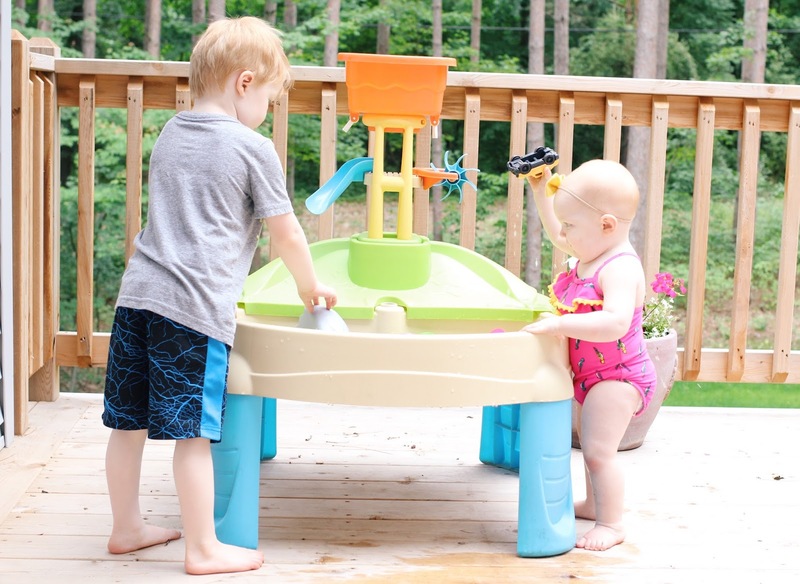 We want to keep them active, happy, and energized for a fun first summer in our new house. So, it’s important to me that they have the nutrients they need to play their little hearts out! 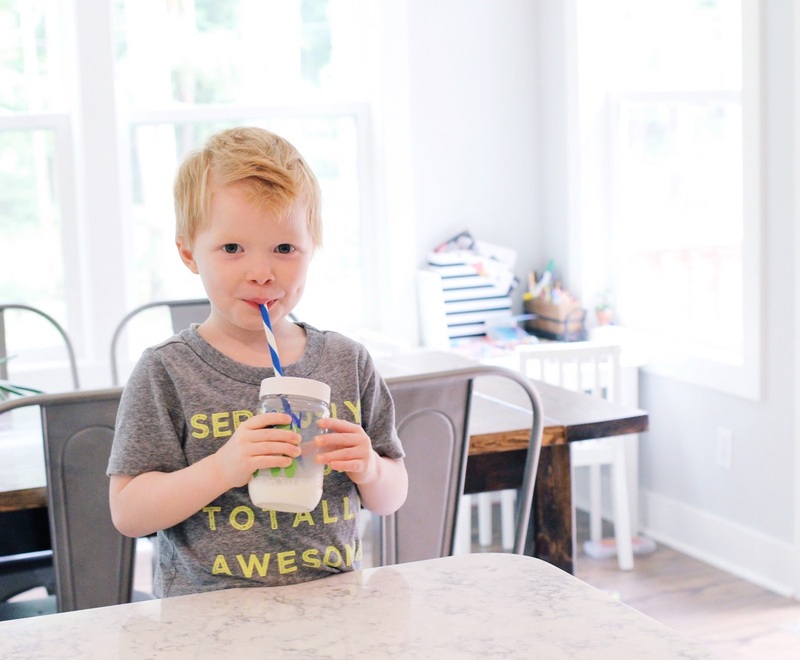 In our house, we like to encourage our kids to drink milk because it is a complete protein, which means that every glass contains a full mix of the essential amino acids their growing bodies need to keep active! It’s important for kids to get protein at every meal, especially breakfast. Getting enough protein in the morning can help kids feel fuller, longer, so they can start the day off right. Growing up, I wasn’t much of a milk drinker. But now that I’m a mom, I want my kids to drink milk often because it’s a natural source of high-quality protein. Milk’s nine essential nutrients, including eight grams of high-quality protein per eight ounce serving, can help to ensure that kids have the potential to play, learn and grow. Which is really important to me! 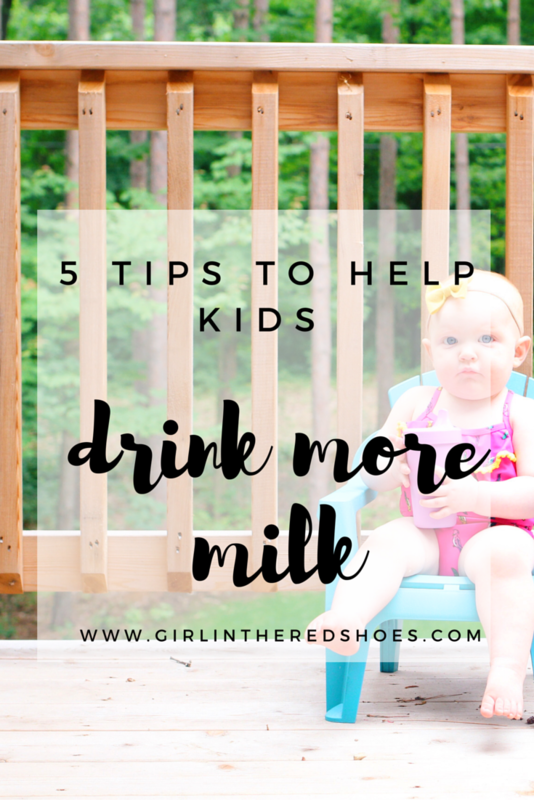 So today I want to share a few tips for helping to ensure you kids drink more milk! 1. Offer milk at every meal, starting at a young age. 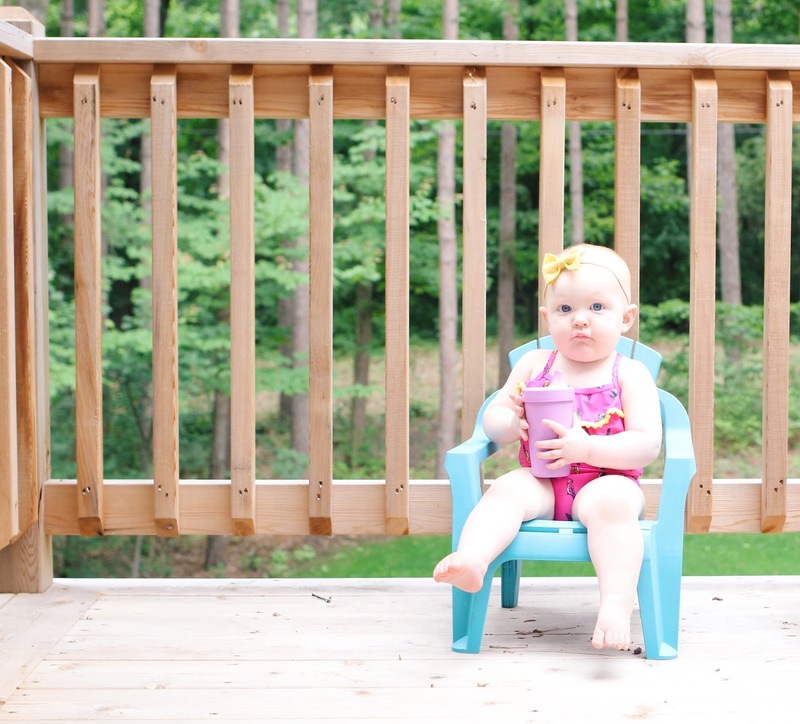 Both of my children were breastfed (and Sadie still is!) but with Hudson as soon as he weaned I kept offering him milk with every meal. And he is a great milk drinker! 2. Drink milk as a family. It’s important to establish that milk is good for everyone! So make sure your kids see mom and dad drinking milk too. 3. Make drinking milk fun! Make cookies with your kids and offer them a big glass of milk to go with them. 4. When in doubt, make a smoothie! Both of my kids flip out over smoothies and it’s such an easy way to add some more milk in to their diet. 5. Make a craft! 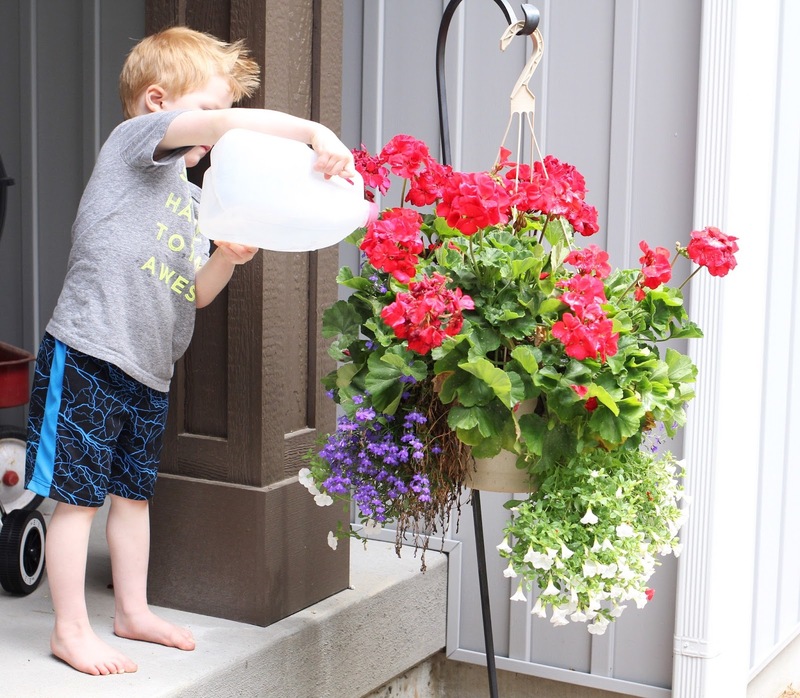 Put those empty milk jugs and cartons to good use by turning them in to something fun. This is one of Hudson’s favorite things to do. I rinsed out a used milk carton and then used a hot needle to poke holes in to the cap to turn our jug in to a fun watering can! Hudson thought it was so fun! Really, it’s the simple things they love the best! Milk does her body good. Want to know how you can help kids drink enough milk? You can help feed a childhood in your community this summer with a small donation to milk life. A donation as little as $5 can deliver a highly desired and nutrient-rich gallon of fresh milk to children who need it most. By donating you can help deliver a gallon of nutrient-rich milk and help to ensure that all children have the potential to play, learn and grow. The Great American Milk Drive, a collaborative effort between Feeding America, America’s dairy farmers and milk companies, turns online donations into gallons of milk for families in local communities. To date, the program has provided more than 12 million servings of milk to families across the country. Click here to learn more about The Great American Milk Drive and ways you can help. I love your tips. Emmy isn't a big fan of milk. I think it's because she was used to my breast milk and then going to cold milk isn't her thing. I need to warm it up and see how she does with it. What a great post. Jack has never been a big milk drinker. He loves "brown milk" aka… Chocolate milk but not all the time. My older daughter practically survives on milk—we joke that she's a milkitarian! But darn milk is expensive. I'm glad to hear there are organizations helping families get milk to those who need some financial help. 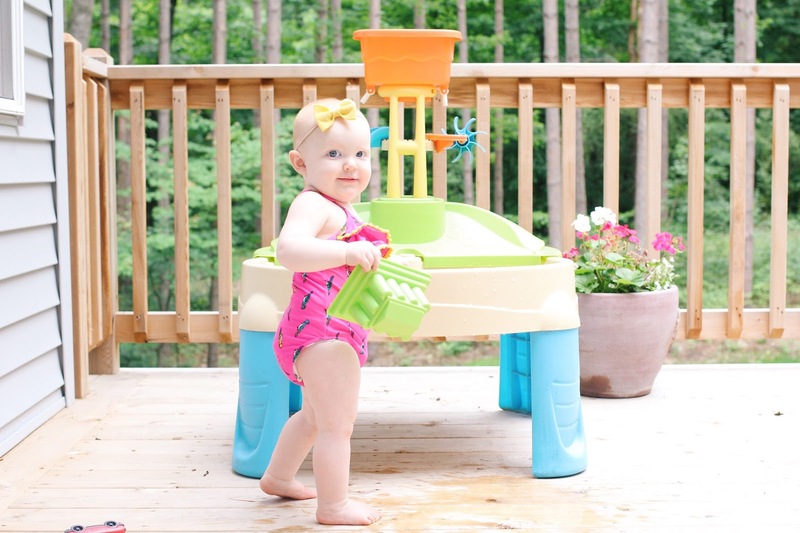 Can't get enough of Sadie in a swimsuit!!! Love these photos! Mason is a milkaholic. We go through 2 gallons a week! And that's just him drinking it.